Prabhas-starrer Saaho will release in Japan. Shot in Tamil, Telugu and Hindi, the movie marks the Telugu actor’s Bollywood debut. Considering the huge fan base the actor commands in Japan, the makers have decided to release the movie in the country. “Saaho will be dubbed in Japanese for the audience there, and a countrywide release is planned after its release in India. Prabhas might also go to Japan again to promote the film and interact with his fans,” a source close to the movie had said in a press release. 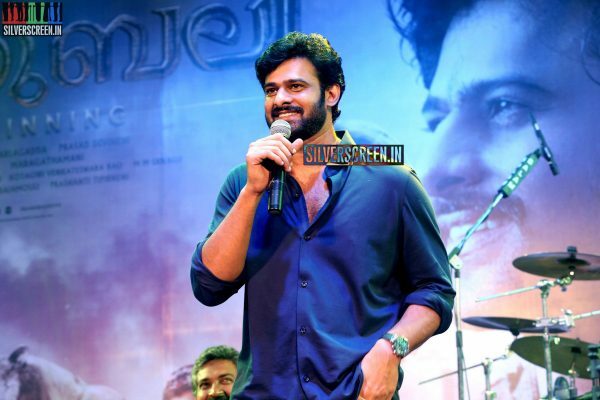 Earlier, the actor had travelled to Japan to promote Baahubali. 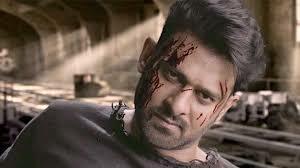 The decision to release Saaho in Japan was arrived at after considering the performance of other Indian films in the country. Written and directed by Sujeeth, Saaho is an action film jointly produced by UV Creations and Karan Johar’s Dharma Productions. The director became well-known at the age of 23 when he made his debut film Run Raja Run (2014). 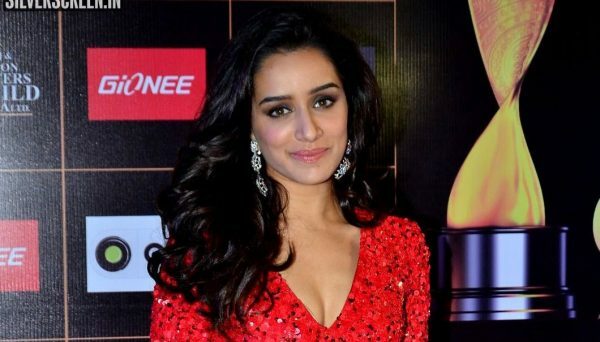 Saaho also marks the Telugu debut of Shraddha Kapoor, who plays the female lead in the film. Saaho is reportedly made at a budget of Rs. 300 crore, which makes it costlier than Baahubali 2. According to a report in IE, the makers shelled out a whopping Rs.90 crore for a chase sequence alone in the movie. “Action director Kenny Bates came to Abu Dhabi for a recce and he loved the location. He wanted to shoot everything live. Almost 90% of whatever we are going to show on screen is real. He wanted to show real cars. He wanted real cars to fly. We crashed around 27 cars and five trucks. We wanted everything real instead of going for CGI as it gives a real impact. 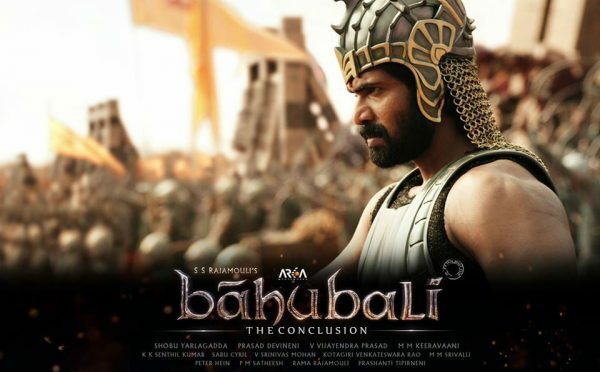 Generally, you have 70% CG and 30% real but over here in Abu Dhabi, we opted for a more real shoot,” Prabhas was quoted saying in a HT report. Saaho is scheduled to release on Independence Day.